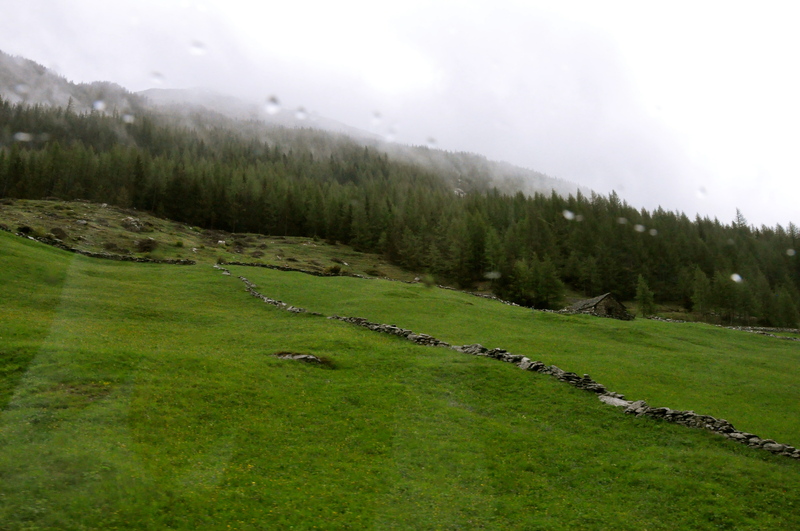 This entry was posted in Alps & Other Big Mountains, Cultural Differences, Daytrips from Geneva, Learning & Growing, Snow & Glaciers, Spring, Switzerland, Transportation, Travel: Europe, Travel: Within Switzerland. Bookmark the permalink. 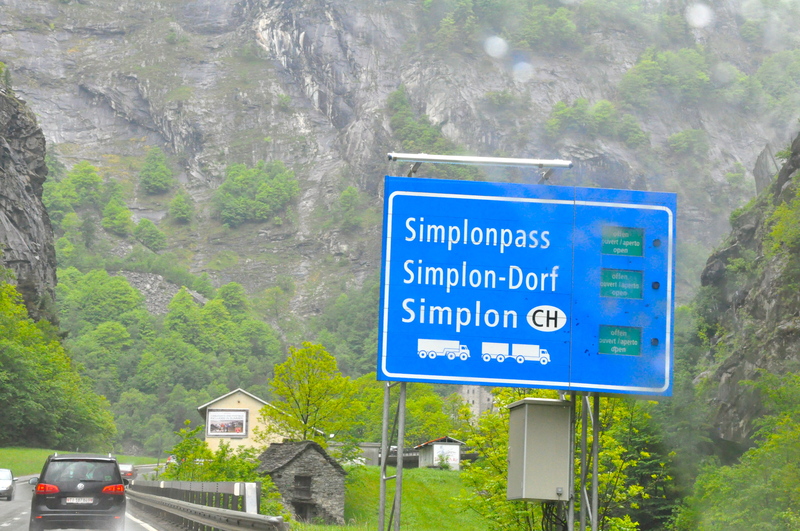 Did you get off at the stop on the Simplon Pass? I thought it was pretty cool! We kind of just put our final destination in the gps and hoped for the best! lol She (we call her ‘she’) took us 2 different ways, coming and going. 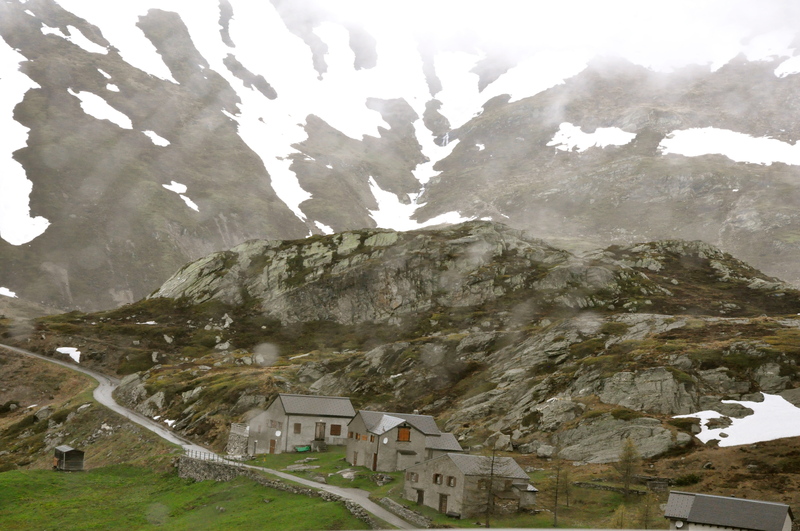 We didn’t get out of the car on Simplon Pass. We weren’t dressed warm enough. 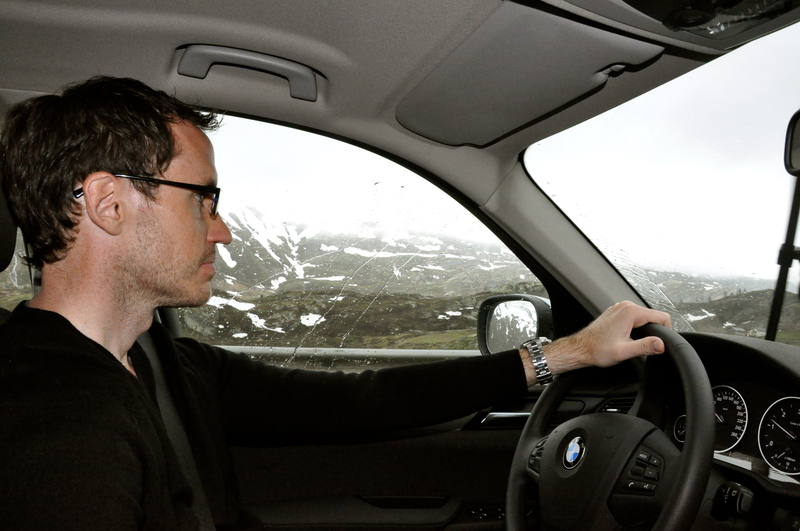 But enjoyed the views while driving along. 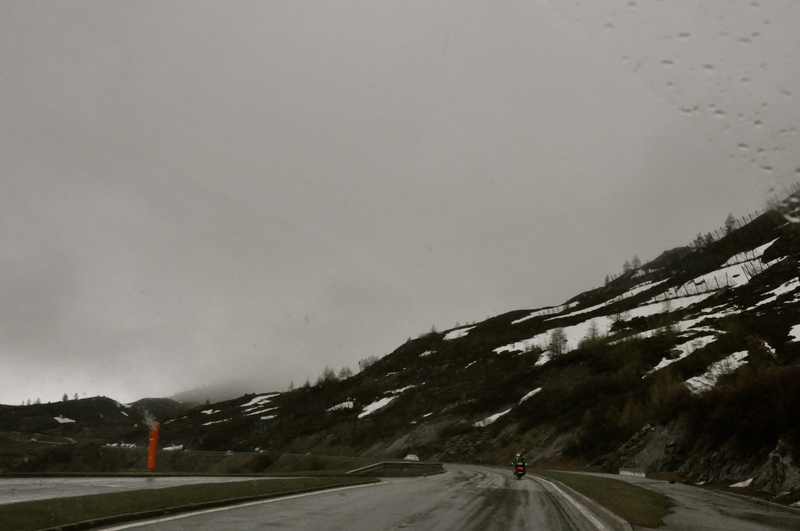 Glad it worked out…it was a pretty route to be on! 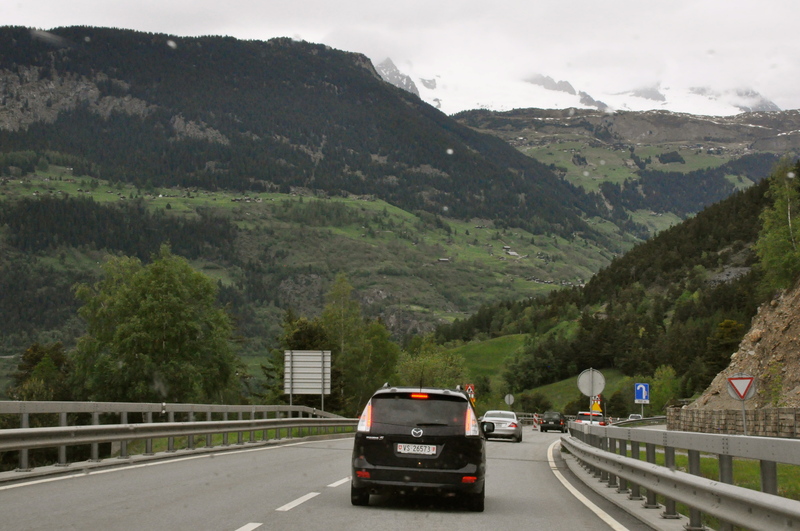 We took the Simplon Pass on the way to the Italian coast back in August 2009. 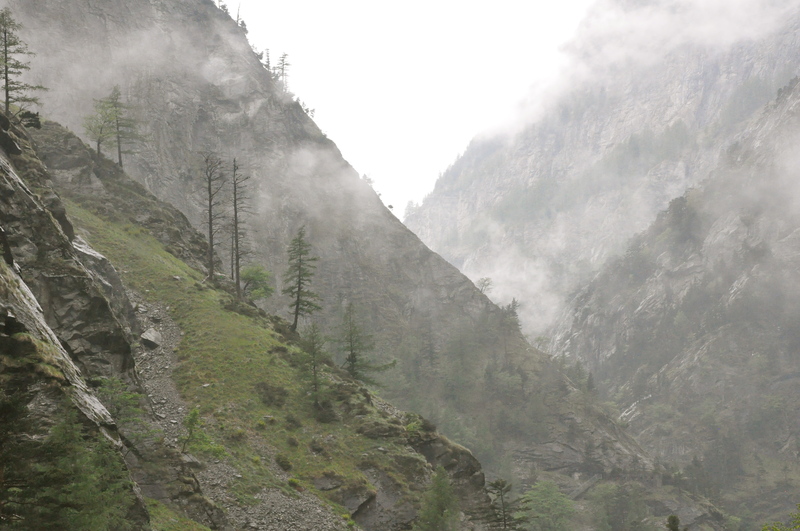 We had a simply wonderful time driving up and over. 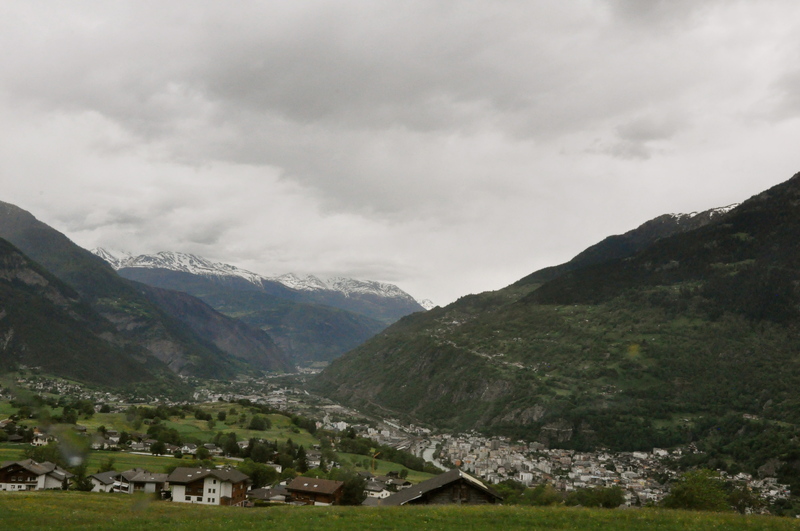 🙂 We then took the car train from Brig to Kandersteg and drove home to Adelboden from there. We were lucky and had no traffic issues. We stopped to check out the giant Eagle Statue.